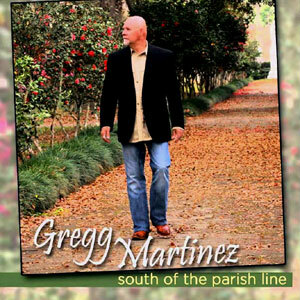 Magnolia Records is proud to announce the release of South of the Parish Line, by South Louisiana’s premier R&B/Soul/Swamp Pop artist, Gregg Martinez. 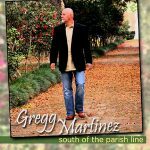 This is Gregg’s ninth full length album release and his first solo effort since 2006’s Big Bad Daddy, and it has been much anticipated and awaited. 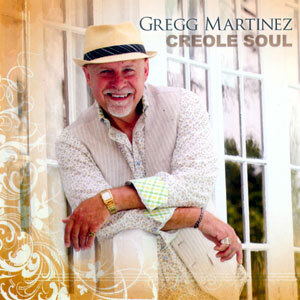 Gregg’s most recent studio outing was the 2007 release of Never Go Away, by the Fabulous Boogie Kings, with Gregg as lead vocalist. 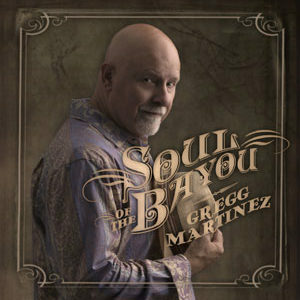 The Boogie Kings were inducted into the Louisiana Music Hall of Fame in 2010. 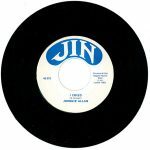 Released in 2011, 12 tracks.